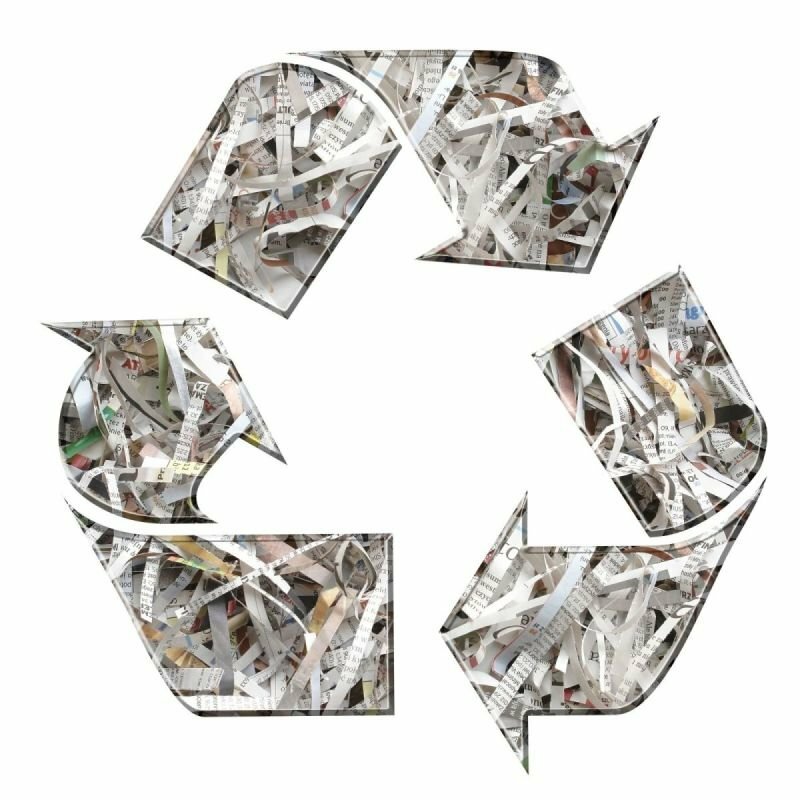 We'll shred your documents within seconds right before your eyes and Bomar Mail has provided secure document destruction paper shredding services. 1. Give us a call to schedule a pick up. 2. We'll come by your place of business or residence, securely transport your documents to one of our secure locations. 3. Stop by and watch the shredding of your documents OR we'll send you a Certificate of Destruction upon completion of shredding. Please give us a chance to earn your trust and confidence, and add your name to our list of satisfied customers.